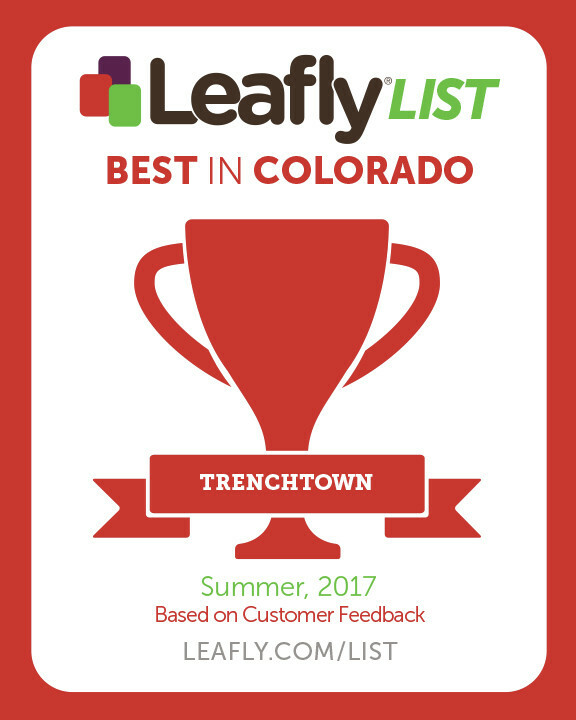 Finding the right people for the right job is one of the top priorities for our ever growing cannabis company. Believe it or not, crafting world class cannabis is very difficult and time consuming. We ask you to be patient with us in reviewing your resume. We are committed to finding the best fit for our needs and culture. Your dream career could be just around the corner. And one last thing, the best advice we can give you is to be yourself. Our company celebrates diversity, everybody has to start somewhere so we might as well get started on the right foot. Post Production Processing-This job involves curing, trimming, packaging, and storing cannabis. This is always a great place to learn about the industry. Grow Level I-This is where you will start when working in our Grow. If you have some grow experience, you will have to learn our system. Your passion will quickly move you through the ranks. Grow Level II-You support the Master Grower, and can efficiently manage all parts of the grow cycle. Master Grower-Responsible for meeting all of the metrics set forth by the owners. The buck stops here. Concierge- The heartbeat of the customer experience. You are the first and the last person the customer sees. Sales Associate-The most influential part of the sales process. You have customer service mastered as well as complete knowledge of our product line. Managers-Extensive knowledge and management experience in retail operations. Compliance-We work in a heavy regulated industry, and we follow the rules to the letter of the law. Our compliance department implements all rules and regulations as well as safety around the stores and warehouse.